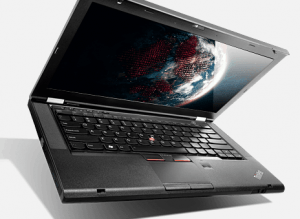 Are you looking for the drivers for your Lenovo ThinkPad T430? If so, you’ve come to the right place! 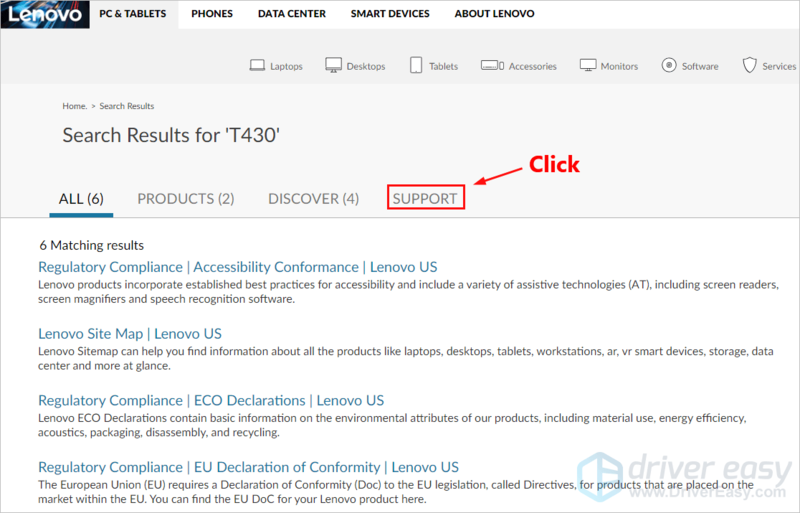 You can download the drivers for your Lenovo T430 manually or automatically. After reading this article, you should be able to download and update the drivers for your T430 easily and quickly. By updating the drivers for your Lenovo ThinkPad T430, you can keep your laptop in good condition and avoid many unexpected computer issues. 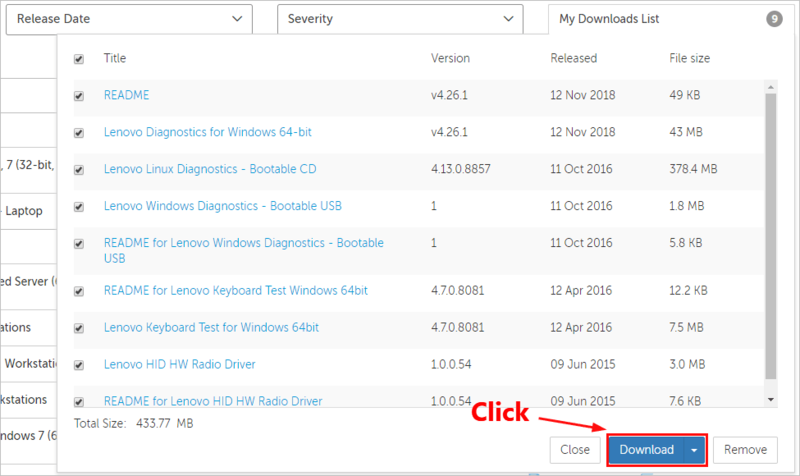 Method 1 – Manually: You can download and update the drivers for your Lenovo T430 on your own. This requires some time, patience, and sometimes even computer skills. This method is time-consuming and risk-taking, because you need to download the driver files that are compatible with your exact device model and your version of Windows. You also need to install them one by one on your own after you downloaded all the driver files. If you don’t have the time, patience or computer skills, it is highly recommended that you try Method 2. Click here to visit the official website of Lenovo. In its search bar, type T430. Then select T430 in the list of search suggestions. You’ll be redirected to the search results page for T430. under Search Results for ‘T430’, click the SUPPORT tab. Then you’ll be redirected to the support page for T430. 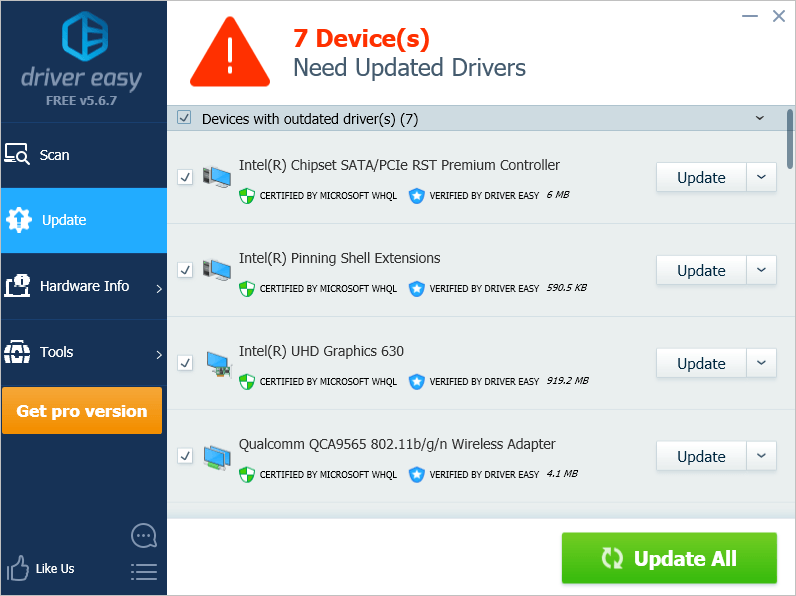 On the left, check the box next to Driver, then click Drivers & Software. 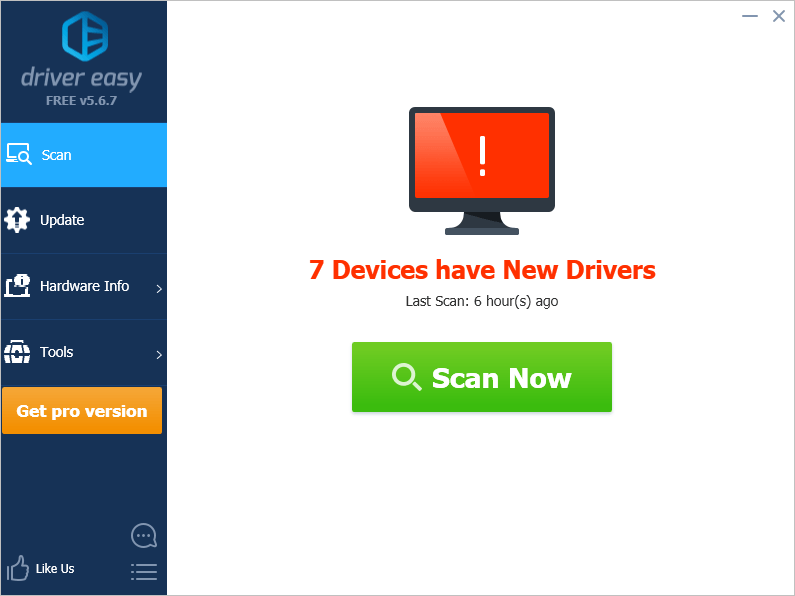 You will be redirected to the drivers download page for T430. Click Operating systems to select the OS you’re currently using. Click Expand Details to view the details of each device. Click the downward triangle to view the details of that driver. Then you can click the download button to download that driver. If you want to download multiple drivers, you can also click the plus button to add it to your downloads list first. Click My downloads list to view all the drivers you want to download. Click the Download button. Then follow the on-screen instruction to download these driver files. After all the driver files are downloaded on your T430, double-click the driver files one by one and follow the on-screen instructions to install the updated driver files on your T430. If you don’t have the time, patience or computer skills to download and update the drivers for your Lenovo T430 manually, you can, instead, do it automatically with Driver Easy. You don’t need to know exactly what system your laptop is running, you don’t need to risk downloading and installing the wrong driver, and you don’t need to worry about making a mistake when installing. Driver Easy handles it all.